New works - invited artist group exhibition 'Playtime 2018' at Muse Gallery, Havelock North. 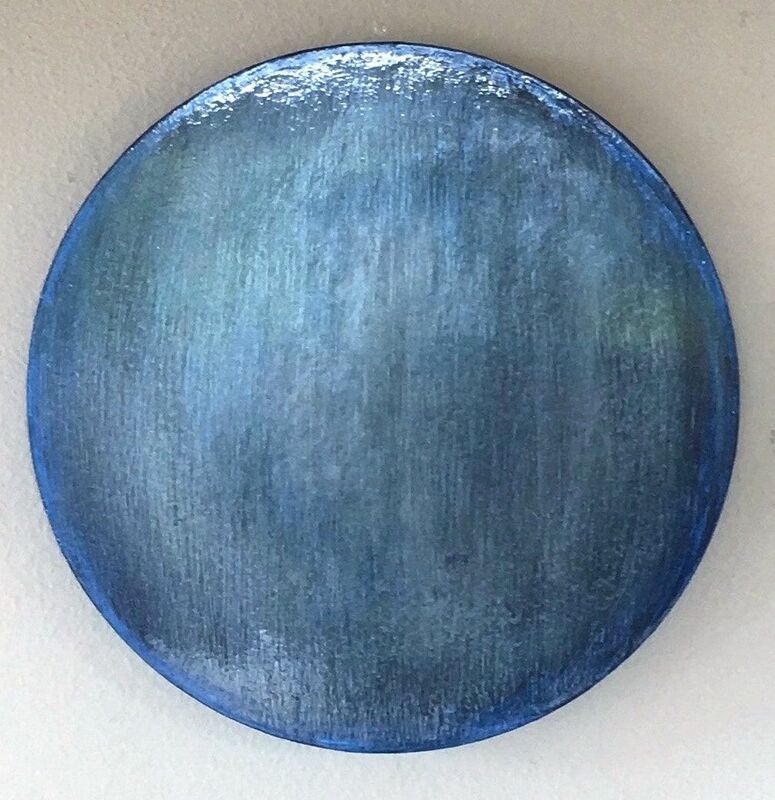 Celeste (2018), 30cm tondo, acrylic on board. Witness (2018), 30cm tondo, acrylic on board.